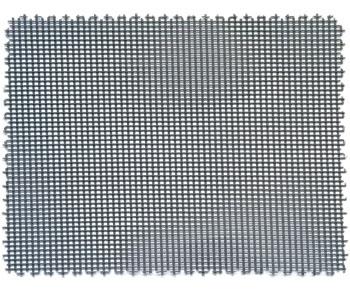 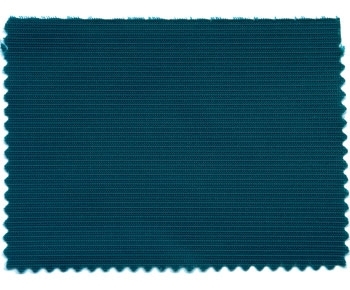 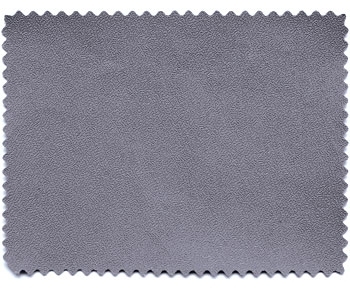 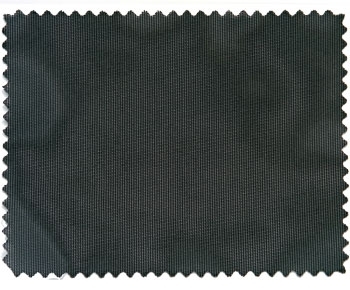 LAM SpA offers a wide range of fabrics, from light to heavy see through materials, obscuring materials, smooth or textured, and plastic materials. 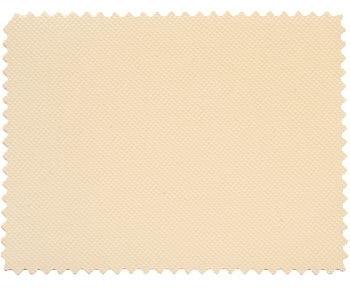 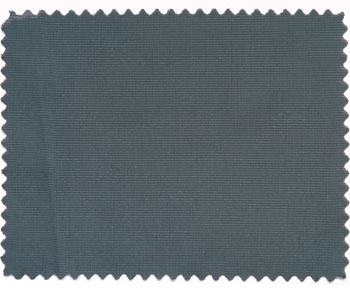 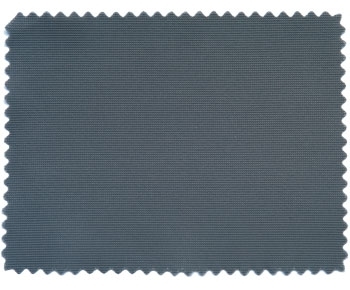 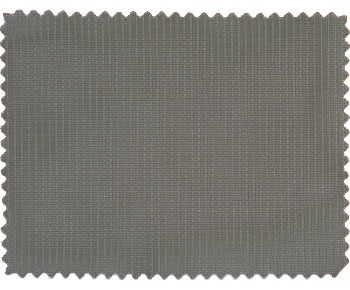 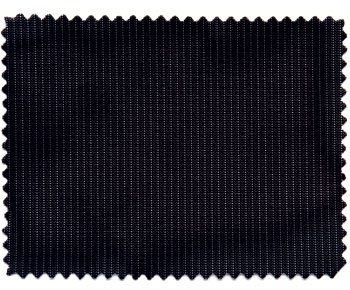 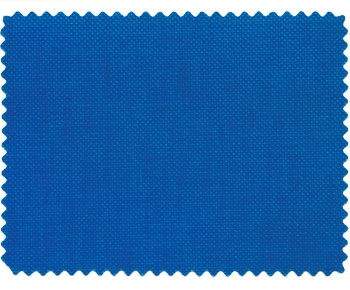 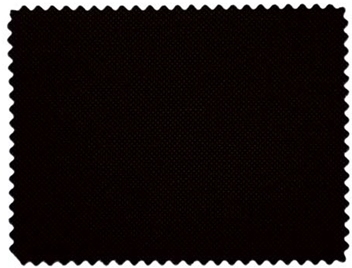 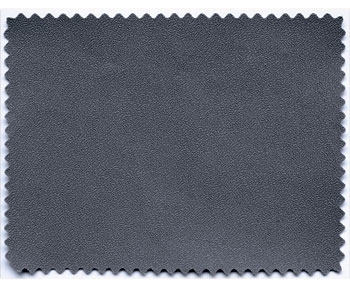 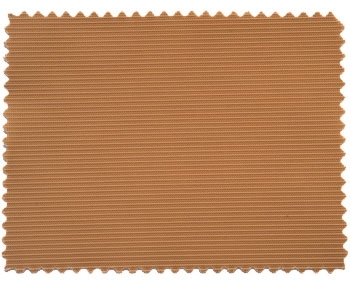 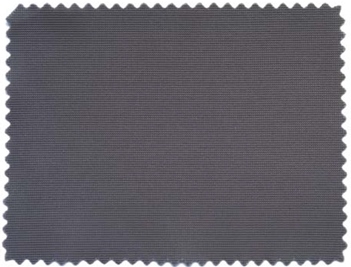 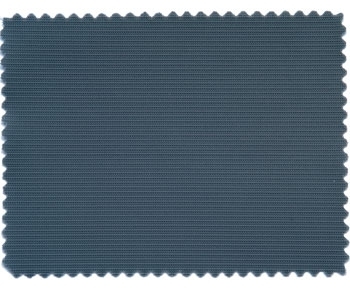 All LAM SpA’s fabrics are top quality, mostly made of synthetic fiber. 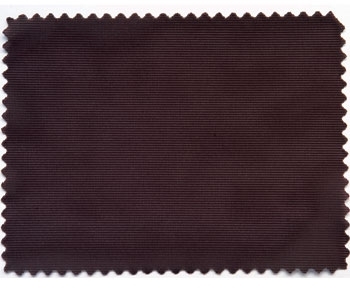 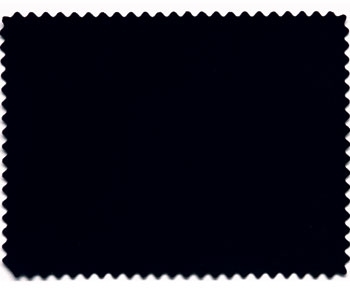 Colours most widely offered from LAM SpA are black or grey, but other shades and colours are available, depending on the customer’s needs and required volumes. 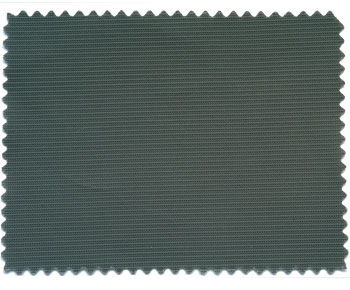 The fabrics offered by LAM SpA also meet the regulations needed from the requesting sector (eg R118).